I’ve shared my love for Tropic Skincare on here before and since trying them for the first time a couple of years ago they’ve been a firm staple in my beauty regime! 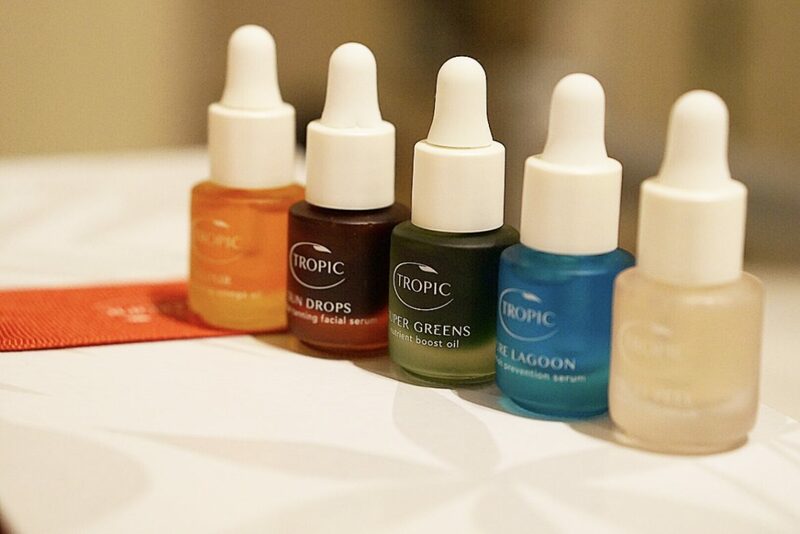 If you don’t know about Tropic Skincare they’re a UK based brand that creates natural beauty products from nutritious and tropical ingredients which not only smell incredible but work wonders! I started my collection with their Luxury Bath Foam and slowly built up to now having an array of their skincare, haircare, tanning and body products which are all amazing; and I’m so excited to be teaming up with them today to give you guys a chance to win a range of their products! 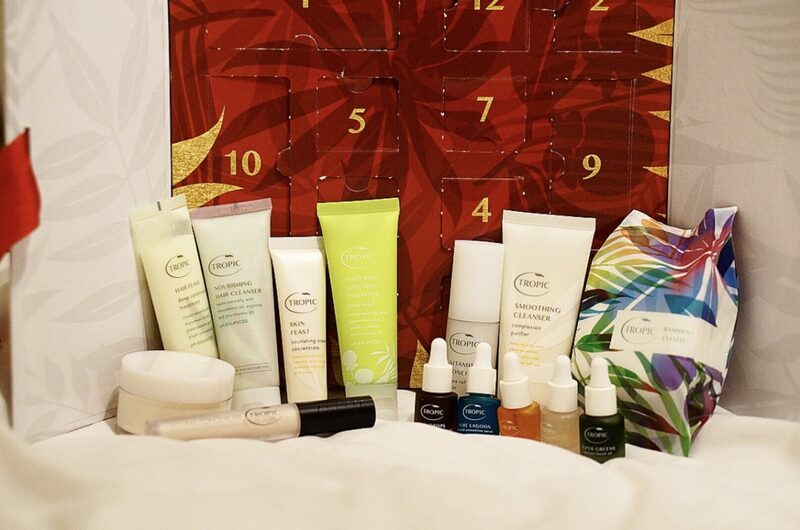 I’m giving away two of their 12 Days of Tropic Gift Collections, each one containing 14 bestselling, multi award-winning and most loved products for you to try! There will be one up for grabs over on my Instagram and another right here so make sure to enter on both for double the chance of winning! To enter on here simply complete the Rafflecopter below! The giveaway will end on Monday 17th Dec and once the winners have been announced the lovely team at Tropic Skincare will get in touch for your postal deliveries so that you can get your 12 Days of Tropic in time for Christmas! You’re so welcome! It’s such a lovely gift set! Ooooo, would love to try the super greens! I’ve entered your giveaway with Tropic Skincare to win a 12 Days of Tropic Gift Collection! Fingers crossed for an early Christmas present! – is this what i’m supposed to write? That’s perfect 🙂 Good luck Jane!